We’ve already seen a UK House remix of Flume’s Say It by Disclosure, but now Clean Bandit have come along and one-upped most of the remixes with a Deep House style that’s sure to get you moving. The sound design is a mix between an atmospheric style and classic Deep House, which manages to work perfectly with Tove Lo’s vocals on top. 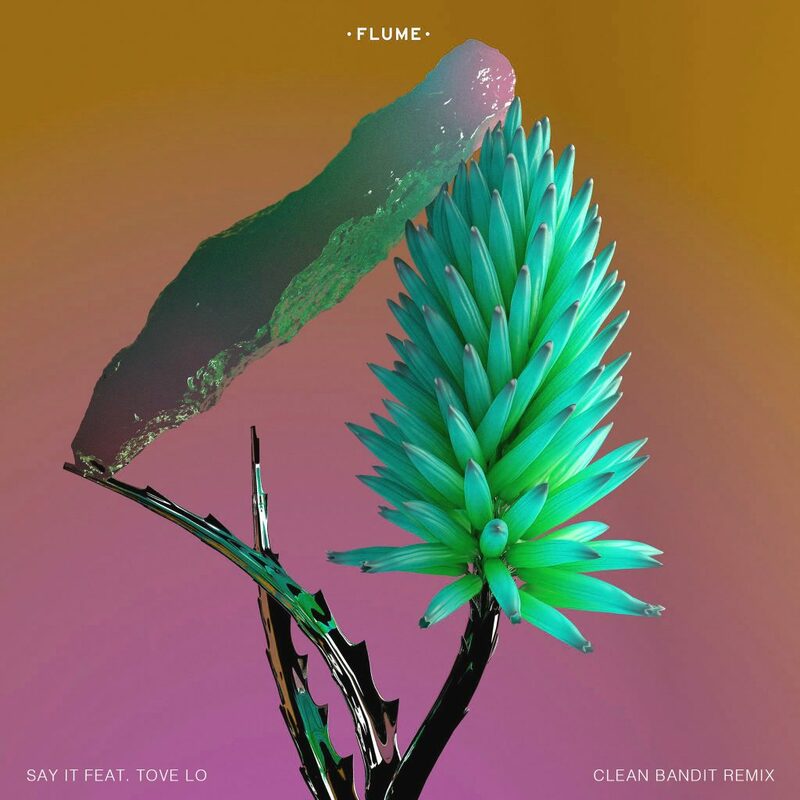 It’s great to hear an original sound mixed with Flume’s style, and Clean Bandit have absolutely nailed that on this remix. At five and a half minutes long they aren’t messing around here, so make sure to give it a listen!